A year from now, a contingent of Vermont business owners could be headed to Cuba to connect with its newly opened economy, Sen. Patrick Leahy (D-Vt.) and Congressman Peter Welch (D-Vt.) said Monday by phone from the island nation they were visiting with President Barack Obama. Leahy and Welch were among 30 members of Congress who joined Obama on the historic visit — the first time a U.S. president has visited Cuba since Vermonter Calvin Coolidge in 1928. Both Leahy and Welch have been to Cuba before — Leahy seven times and Welch twice, they said in a conference call with Vermont media. They are scheduled to return to the United States on Tuesday. “The fact that the two presidents are meeting is extremely important,” Leahy said, of Obama and Cuban President Raúl Castro, who met for a press conference Tuesday afternoon and a state dinner Tuesday night. 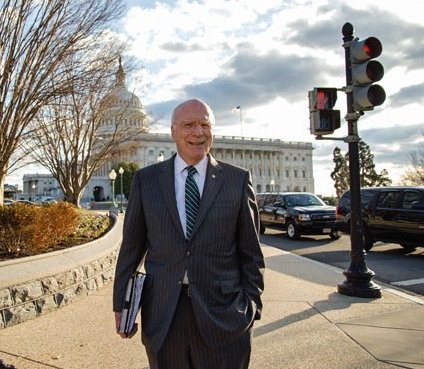 A lead sponsor of legislation to ease U.S. travel restrictions to Cuba, Leahy was one of four members of Congress who flew with Obama on Air Force One to the island nation on Sunday. Welch traveled on another plane. “It is striking, to me, the sense of jubilation,” Welch said. Welch and Leahy both said they support lifting the U.S. trade embargo on Cuba, a move Republican leaders oppose. Welch said the embargo is backfiring. 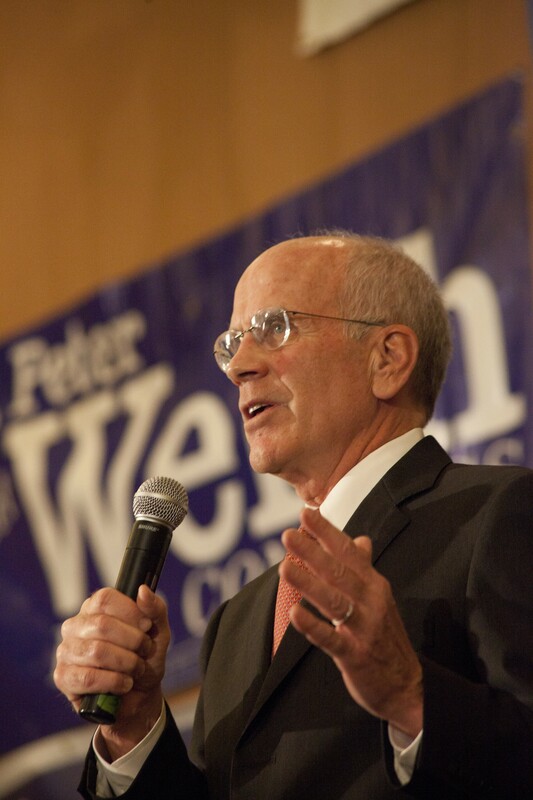 “Everything that goes wrong with the Cuban government, they can blame on us because of the embargo,” Welch said. “We have a lot of companies in Vermont that definitely want to trade with them,” Leahy said. “Dairy is a real opportunity,” Welch added, noting Cuba imports dairy products from New Zealand. Leahy and Welch said they have been free to travel and meet local residents. Welch said he rode in a 1959 Chevy taxi and talked to a local restaurant owner, who related trouble acquiring basics such as silverware. 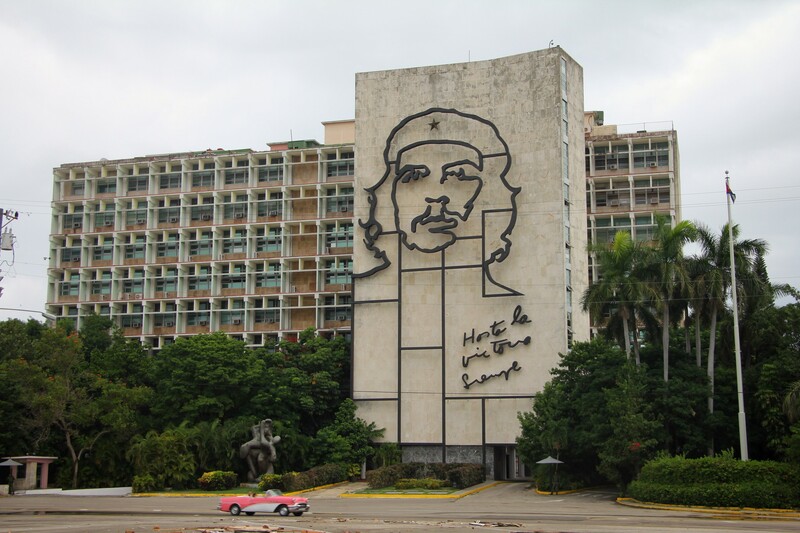 For all of Cuba’s challenges, it has strengths the U.S. could learn from, Welch said, including a 100 percent literacy rate and good access to primary health care.